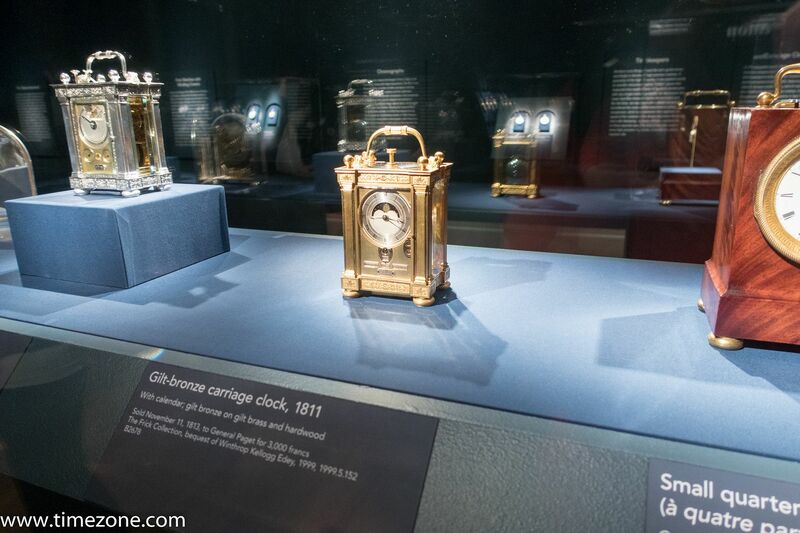 From September 2015 until January 10, 2016, the Fine Arts Museums of San Francisco, Legion of Honor, sponsored by Montres Breguet, has hosted the largest collection of antique timepieces on display in the United States. 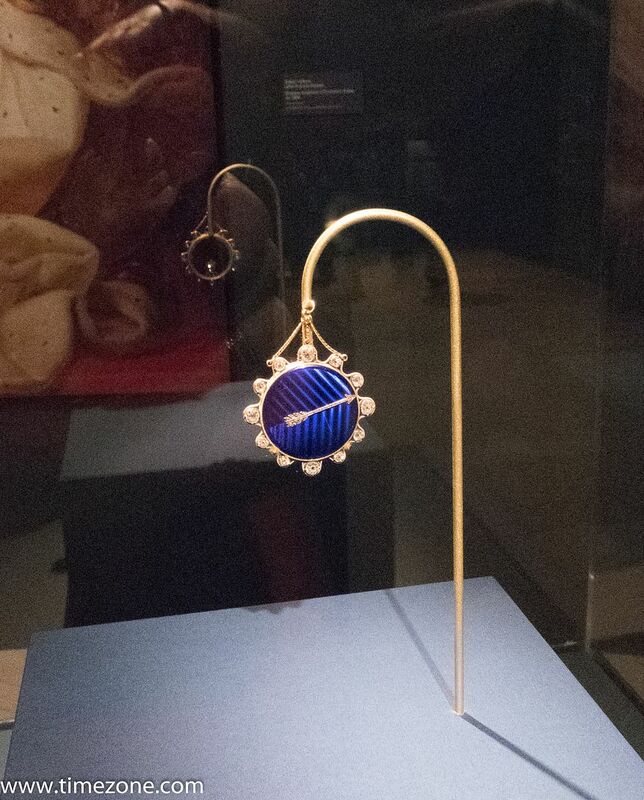 I recently had the opportunity to visit the Legion of Honor, and the exhibit. 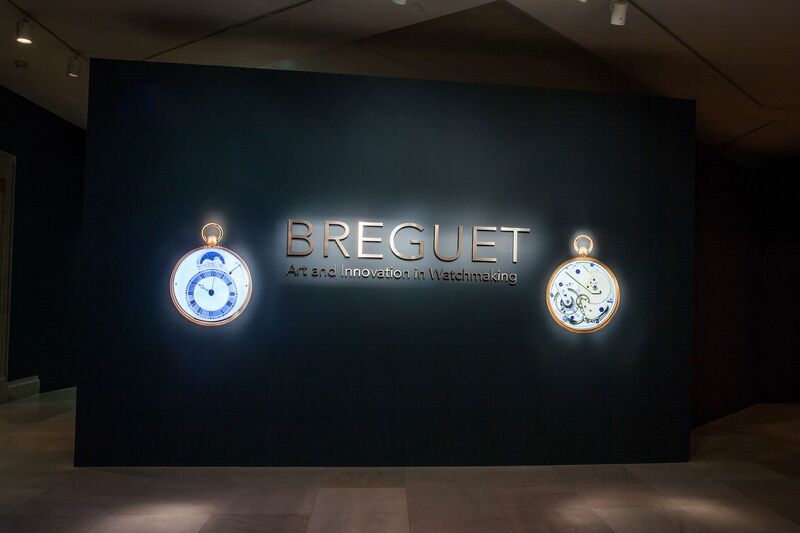 The exhibit includes watches from Breguet's own private collection, and other museums. 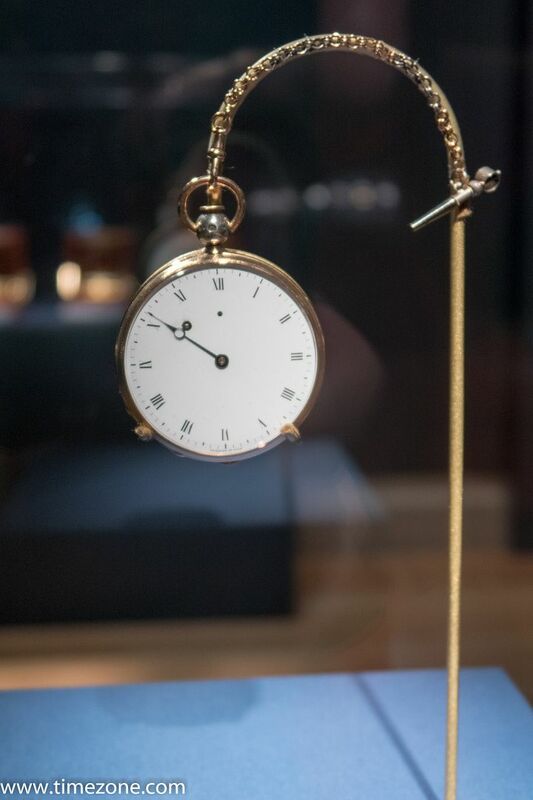 A few are pieces that were featured at the Frick Collection a couple of years ago, but I had never seen most of the timepieces on display. 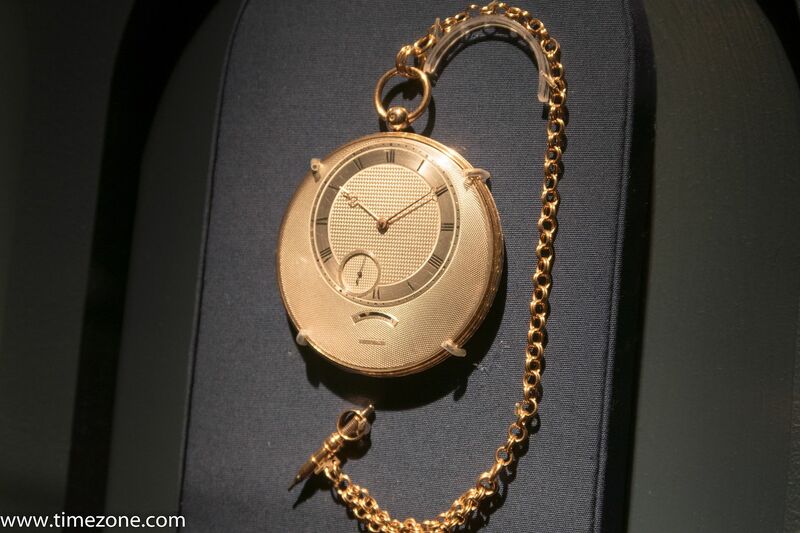 A number have historical connections to the house of Napoleon Bonaparte. 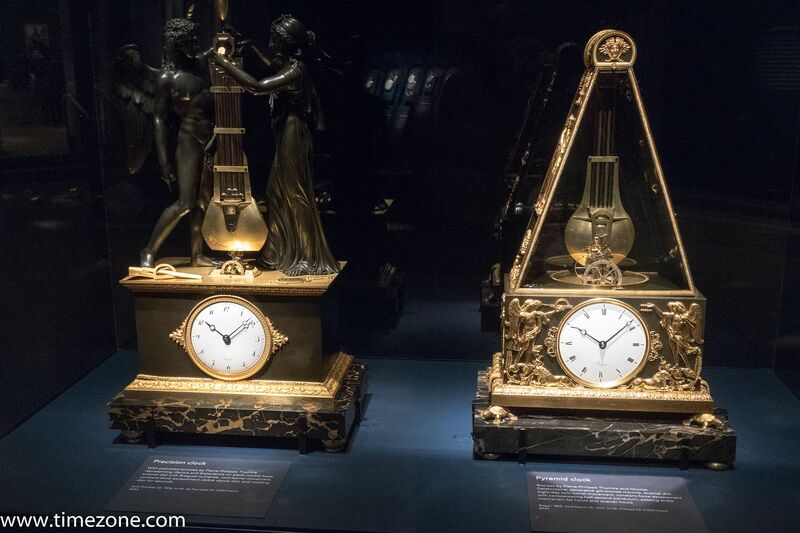 From their web page, the Palace of hte Legion of Honor was the gift of Alma de Bretteville Spreckels to the city of San Francisco. 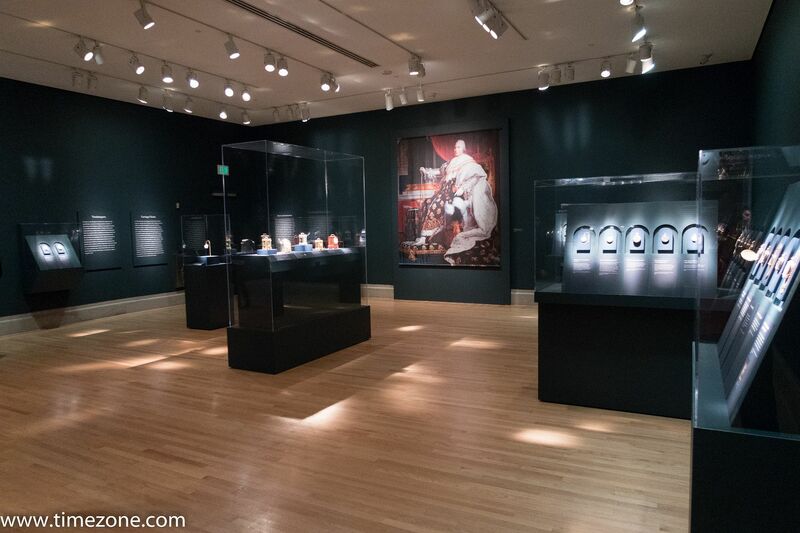 Located in Lincoln Park, this unique art museum is one of the great treasures in a city that boasts many riches. 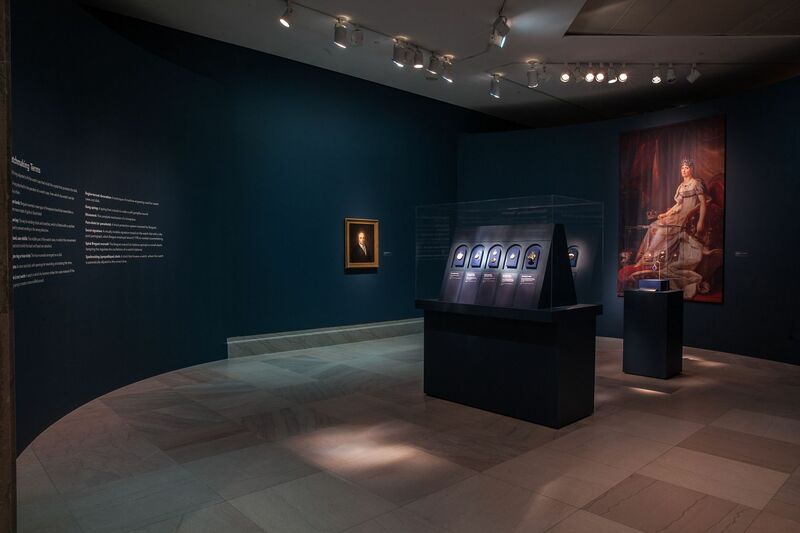 The museum's spectacular setting is made even more dramatic by the imposing French neoclassical building. In 1915 Alma Spreckels fell in love with the French Pavilion at San Francisco's Panama Pacific International Exposition. This pavilion was a replica of the Palais de la Légion d'Honneur in Paris, one of the distinguished 18th-century landmarks on the left bank of the Seine. 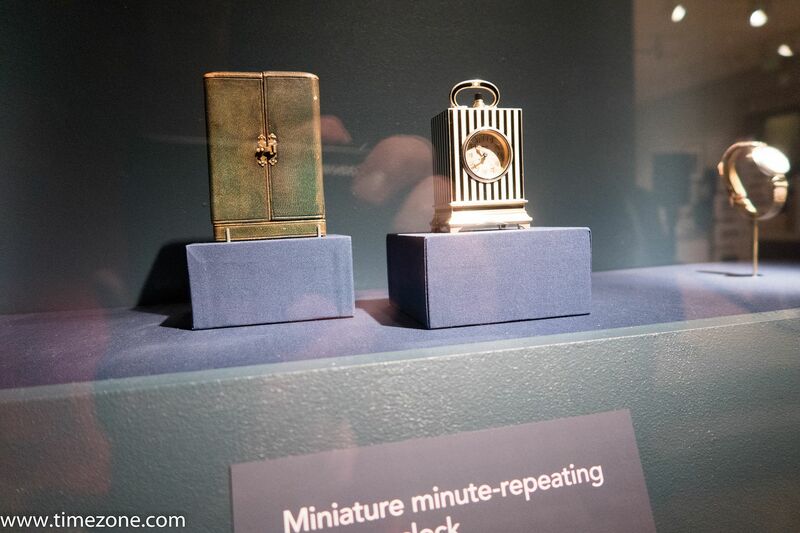 Alma Spreckels persuaded her husband, sugar magnate Adolph B. Spreckels, to recapture the beauty of the pavilion as a new art museum for San Francisco. 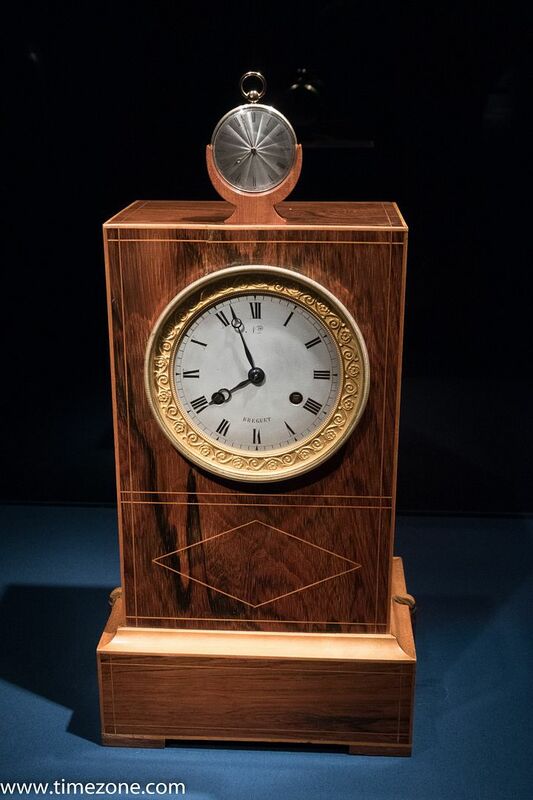 At the close of the 1915 exposition, the French government granted them permission to construct a permanent replica, but World War I delayed the groundbreaking for this ambitious project until 1921. 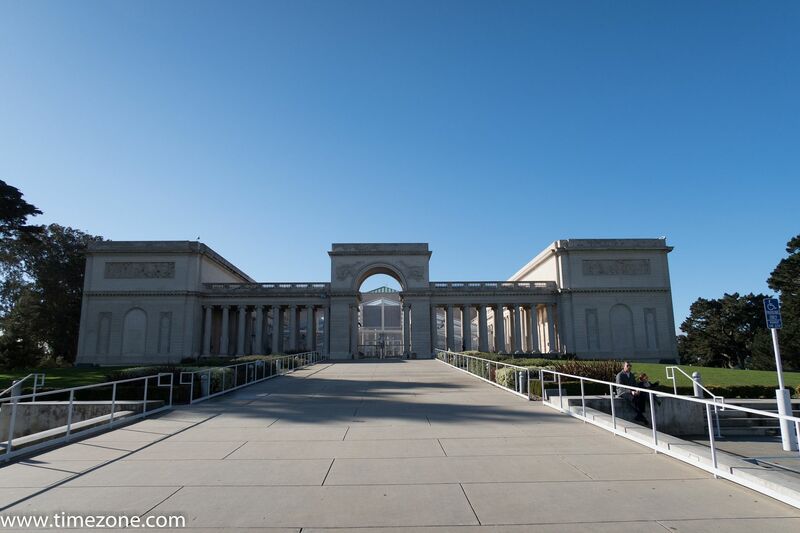 Constructed on a remote site known as Land's End--one of the most beautiful settings imaginable for any museum--the California Palace of the Legion of Honor was completed in 1924, and on Armistice Day of that year the doors opened to the public. In keeping with the wishes of the donors, to "honor the dead while serving the living," it was accepted by the city of San Francisco as a museum of fine arts dedicated to the memory of the 3,600 California men who had lost their lives on the battlefields of France during World War I.
I took the opportunity to visit the permanent art collection, which features works by Rhodin, Reubins, Rembrandt, Van Gogh, Monet, and on and on! It's a tidy, "comfortable" but amazing collection of art. I've decided to give you a lot of pictures, and not a lot of text! 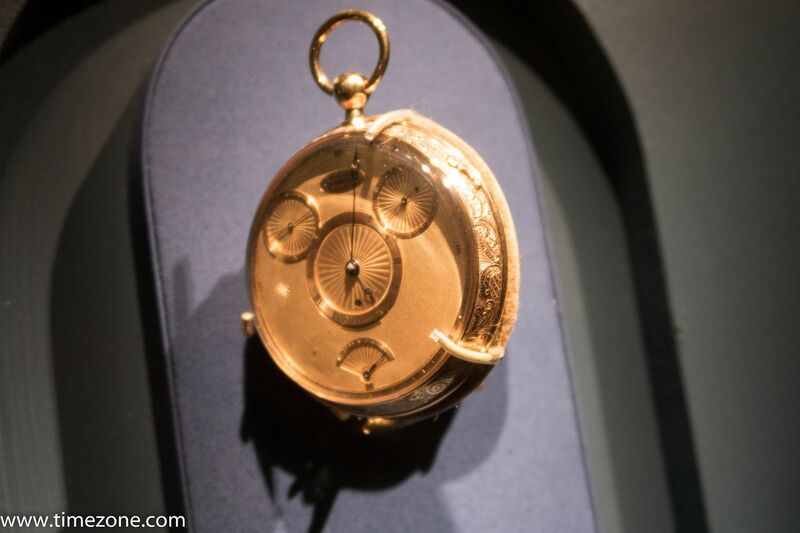 The exhibit is organized largely by complication, so collections of "simple" watches, i.e., time only without sound, repeaters, touch watches that could be read in the dark, clocks, automatics, chronometers, chronographs, and, of course, the tourbillon! 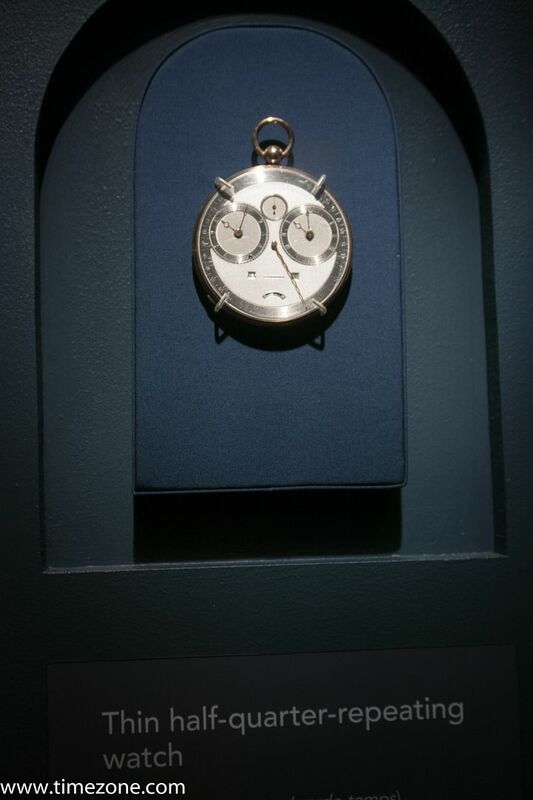 I was able to attend a Docent tour of the exhibit, which was very nice. 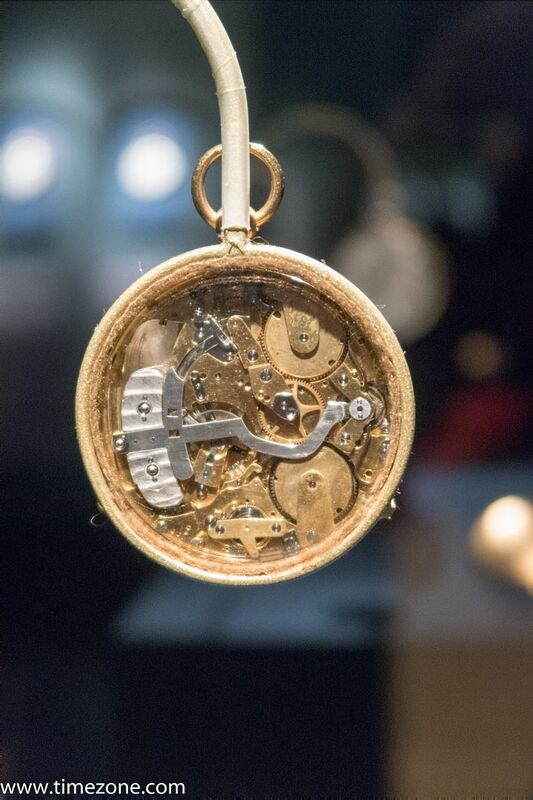 There are two more docent tours, this Wednesday and next Sunday, before the exhibit closes. Entrance into the exhibit and the first room. 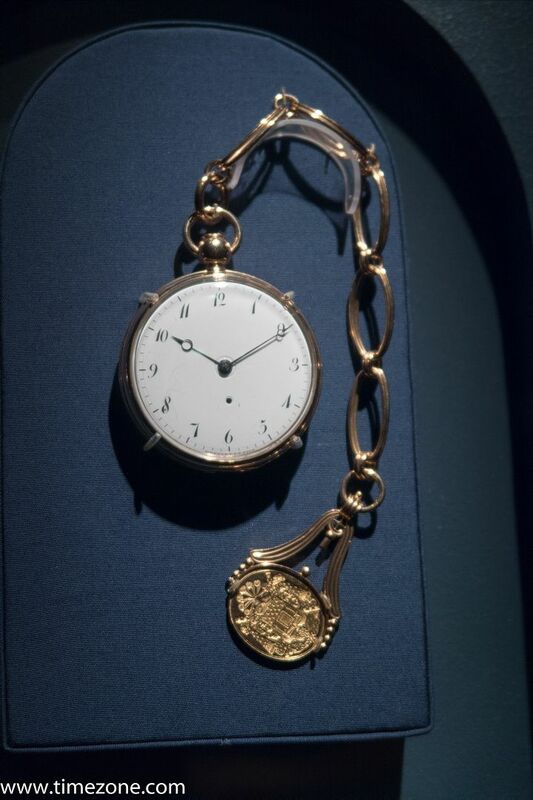 A "touch" watch produced by Breguet in 1800 and delivered to Mrs. Bonaparte, later Empress Josephine. 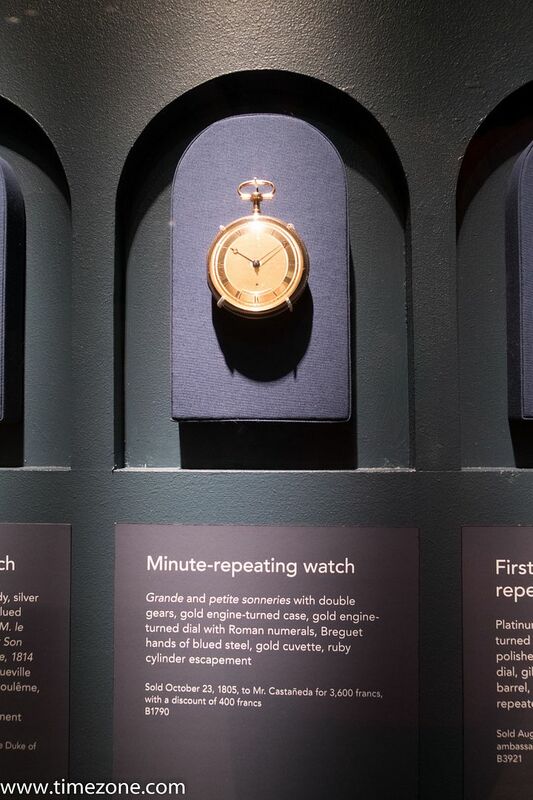 The watch is designed so you can tell time by the touch of the watch face, in an era when the watch would have been in a watch pocket and read in the dark. 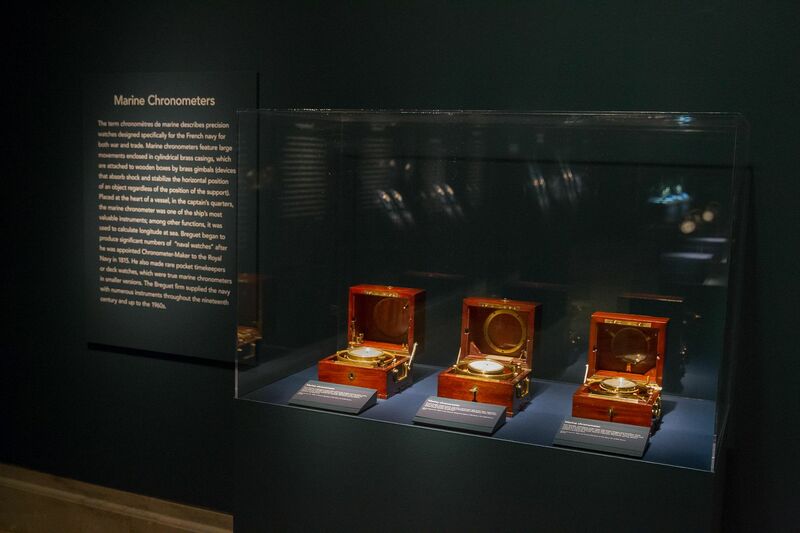 A view of the main exhibit area. 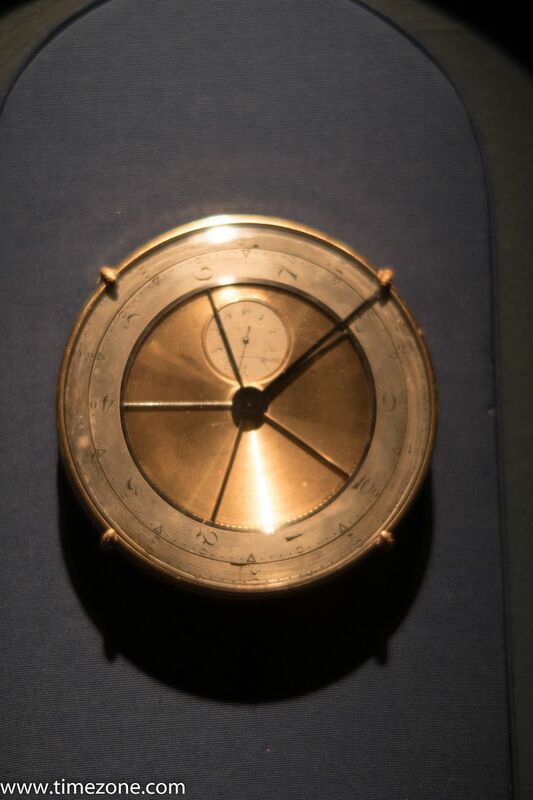 Quarter-repeating travel clock. 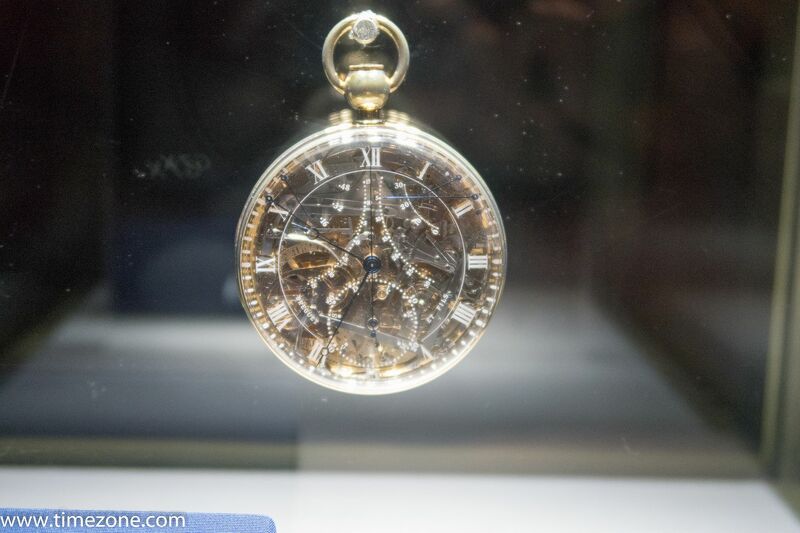 Sold in 1798 to Napoleon Bonaparte for 1500 francs. 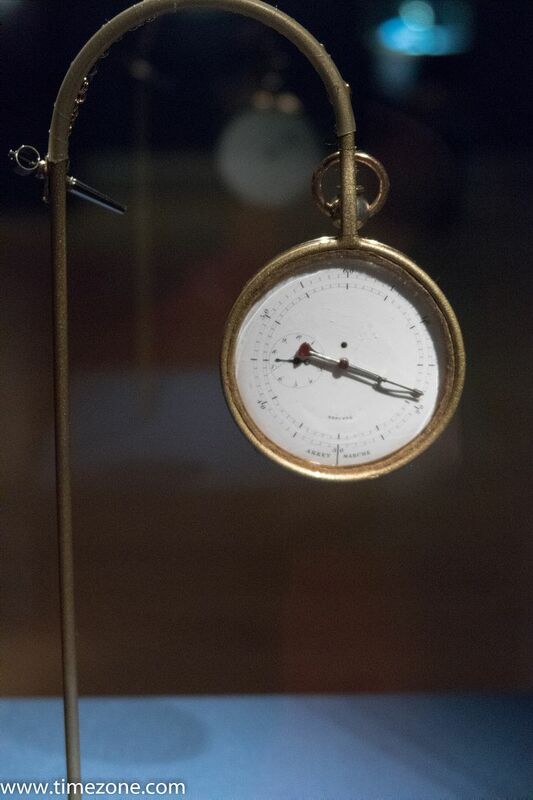 Half-quarter repeating travel clock, a.k.a. 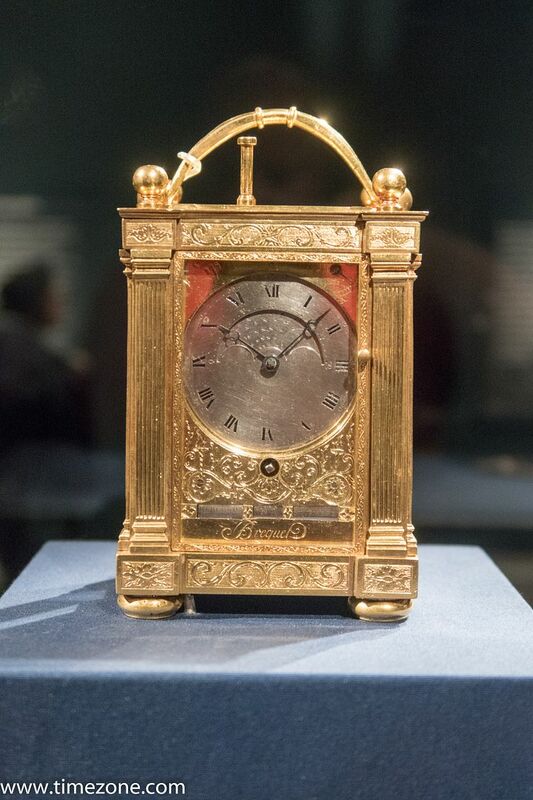 carriage clock, sold March 18, 1812 to Caroline Murat, Queen of Naples. 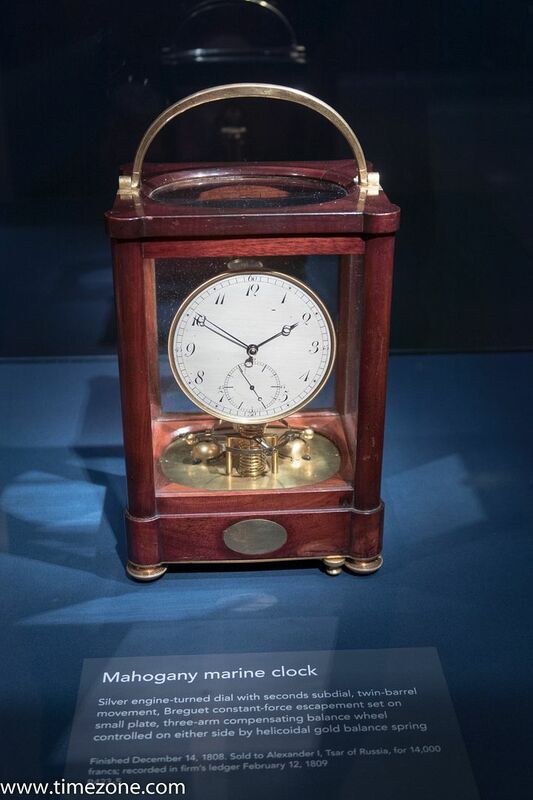 Another carriage clock from 1811. 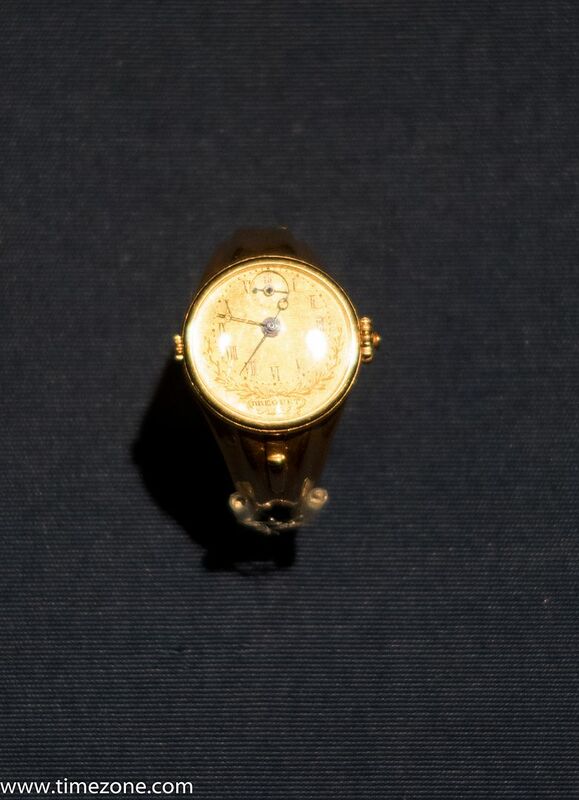 A ring watch, designed to literally prick the finger of the wearer as an alarm! 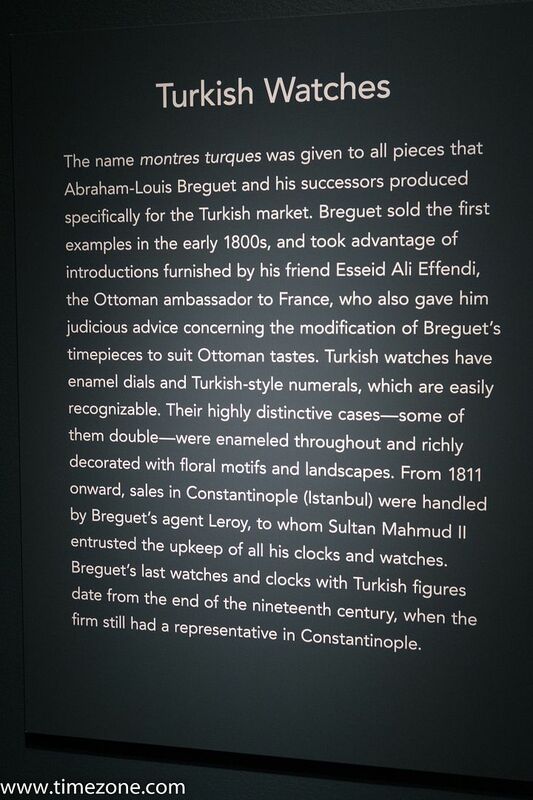 Watches produced for the Turkish market. 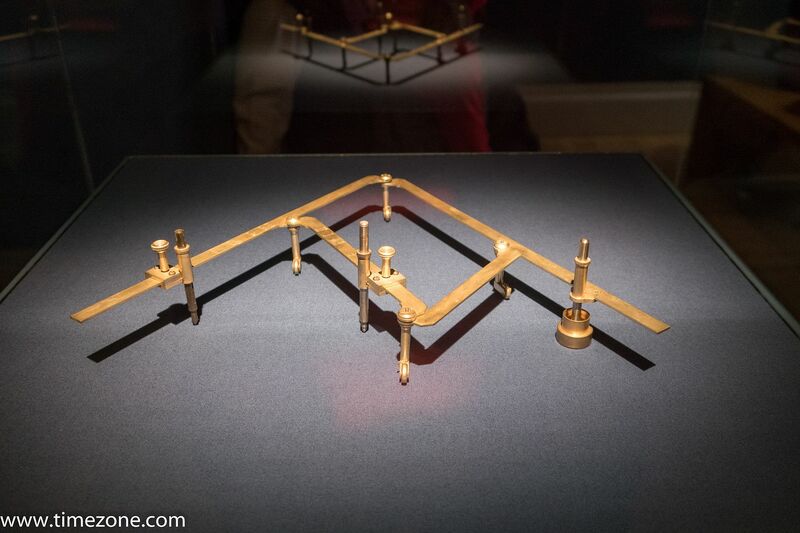 A pantograph used to create the Breguet "secret signature"
If you haven't figured it out yet, the exhibition was exhausting! 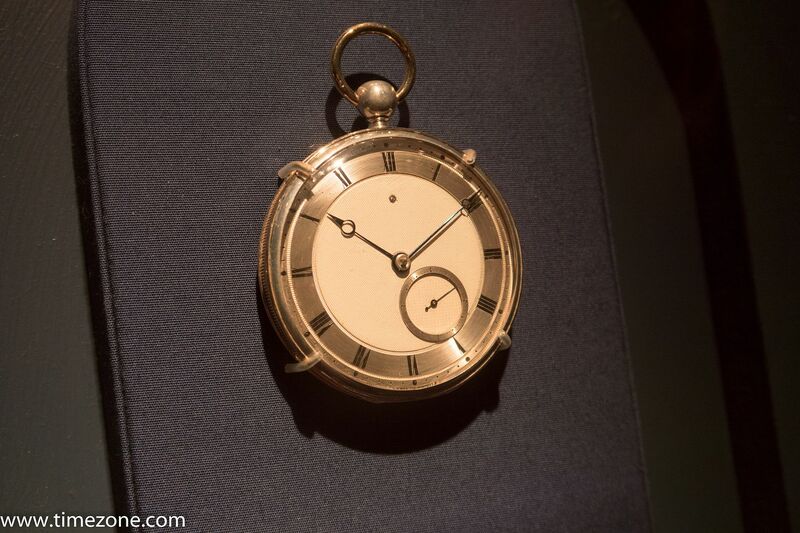 Note that even Breguet had to deal with discounts! 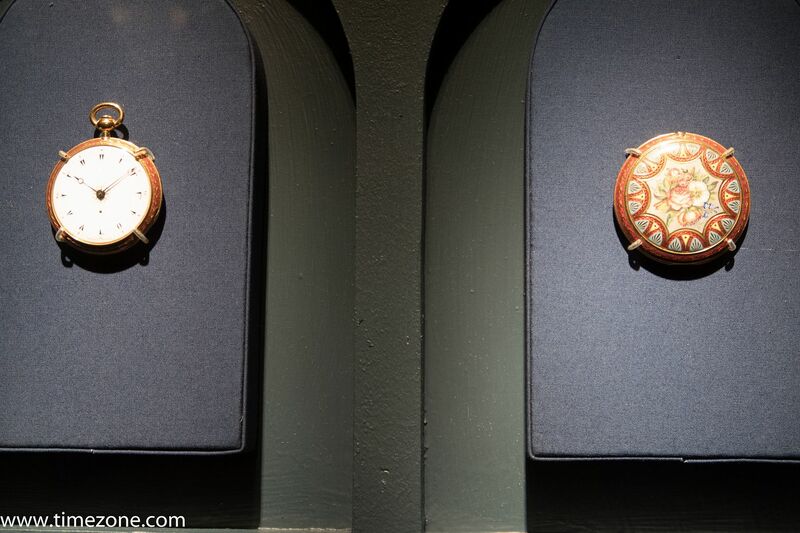 Hope you enjoyed this photo journey, and if you're in San Francisco this week, by all means you have to visit! 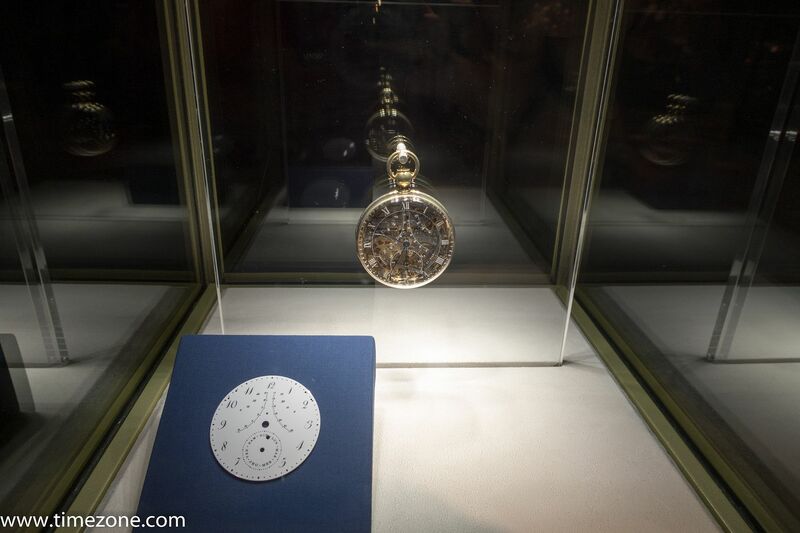 Thanks to Breguet for the pictures and descriptions. 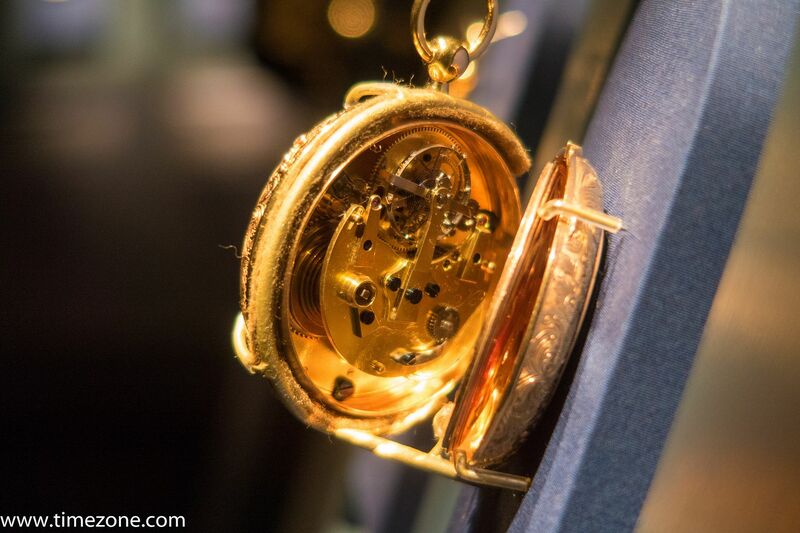 There is an amazing exhibit catalog in hardcover that discusses all the watches and clocks! 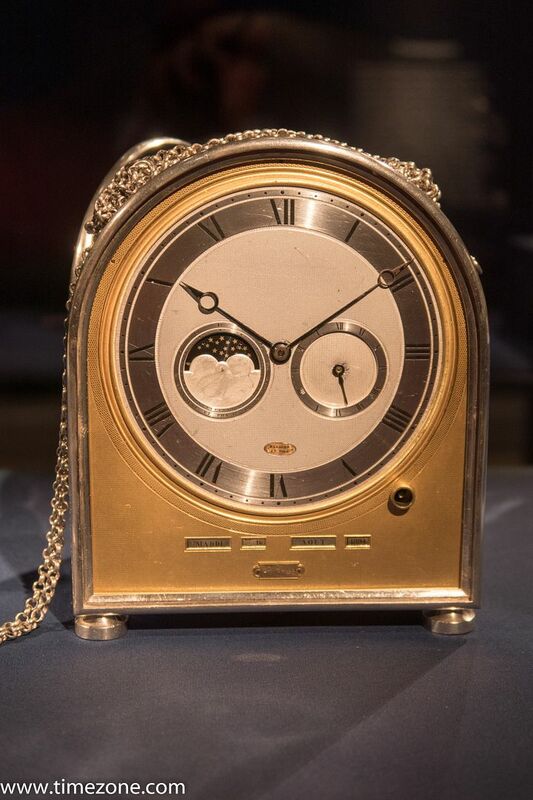 Previous Topic: Merry Christmas and Happy Holidays Breguet forum!